Los Angeles-based fashion brand Stampd has made big accomplishments since their launch in 2009. It’s founder and designer Chris Stamp has had a lot to do with their success. 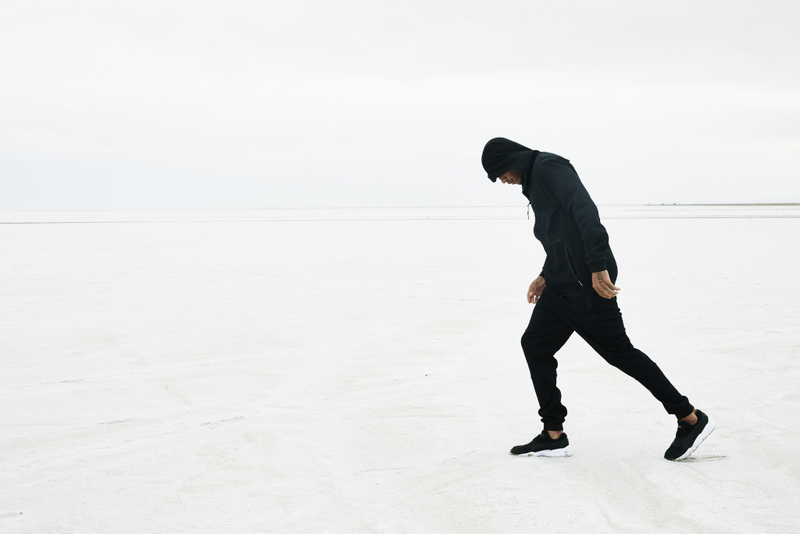 Last year the streetwear and sportswear world collided with a collaboration between Stampd and footwear giant PUMA. With a series of sneakers and apparel in the modern and fashion-forward style of Stampd, the collection was a huge success. For their new Fall/Winter 2016 line, the men’s and women’s apparel are made with the similar athletic style in mind and includes crewnecks, tees, shorts, running tights, backpacks, beanies and parkas. 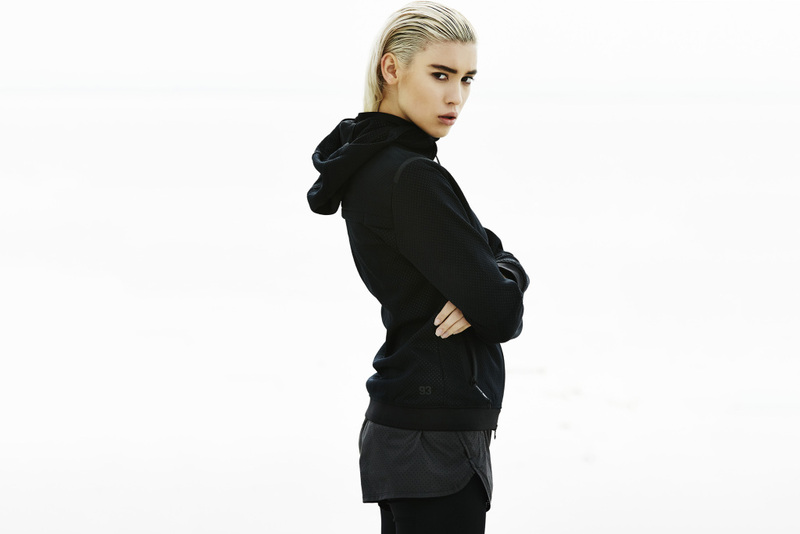 View the lookbook for some outfit inspiration and shop the pieces now at PUMA.com.